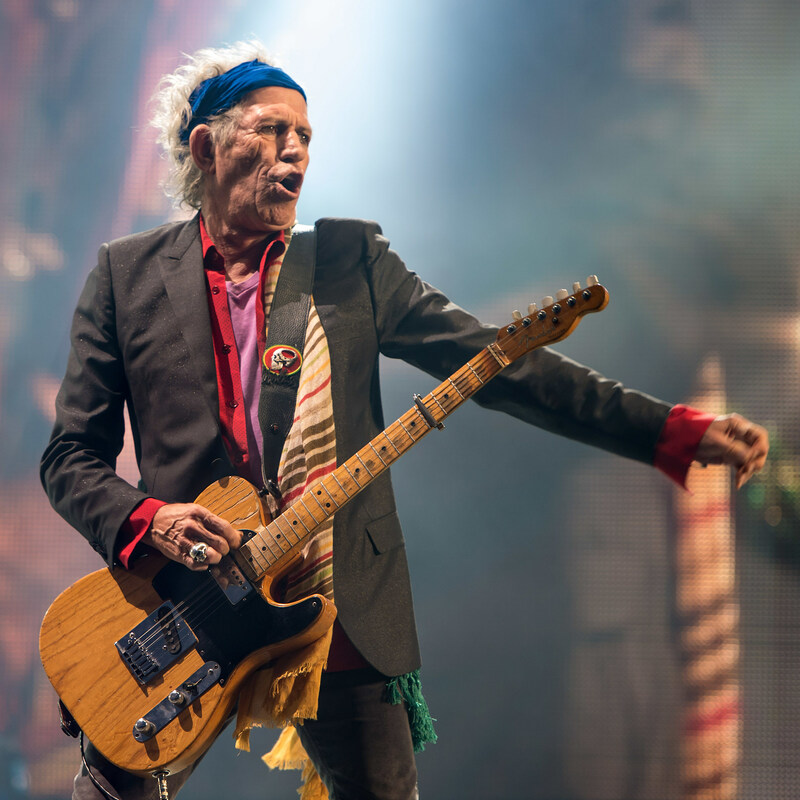 Keith Richards isn't like your average 71-year-old, except for one thing: He has an opinion about everything, and he thinks we want to hear it. In a new interview, he decided to gripe about everything he doesn't like. Here's his take on rap. "So many words, so little said. What rap did that was impressive was to show there are so many tone-deaf people out there. All they need is a drum beat and somebody yelling over it and they're happy. There's an enormous market for people who can't tell one note from another." He's also not a fan of Black Sabbath or Metallica. He says, "Millions are in love with [them]. I just thought they were great jokes." Keith recently trashed the Beatles' "Sgt. Pepper" album too. And now he has a little more shade to throw at them. He says their famous 1965 concert at Shea Stadium was crap because, "they weren't in sync with each other." He adds that he was a fan of theirs, but he "gave up" when they started seeing the Maharishi Yogi in 1967.